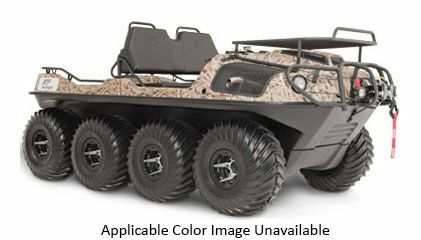 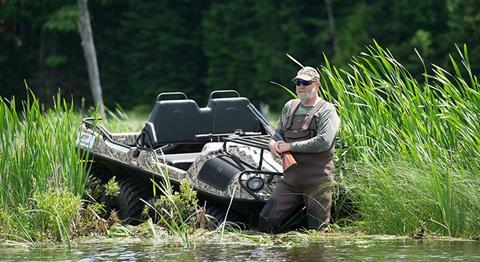 LEGENDARY 8-WHEELED XTREME MOBILITY FOR WORK AND PLAY! 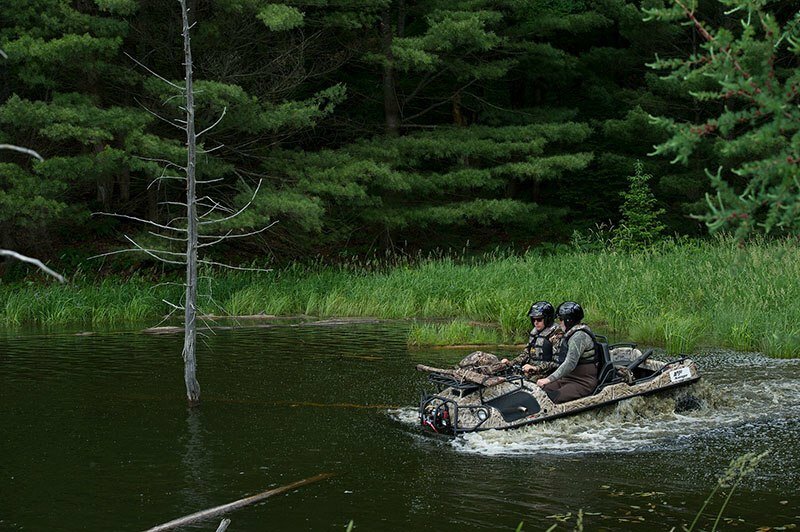 Whether you are enjoying a wilderness discovery tour with the family or on the hunt for big game, it doesn’t get any better than this! 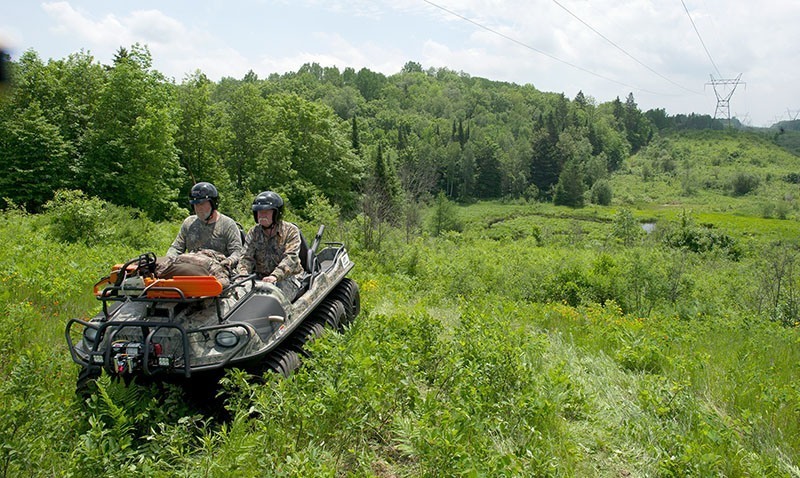 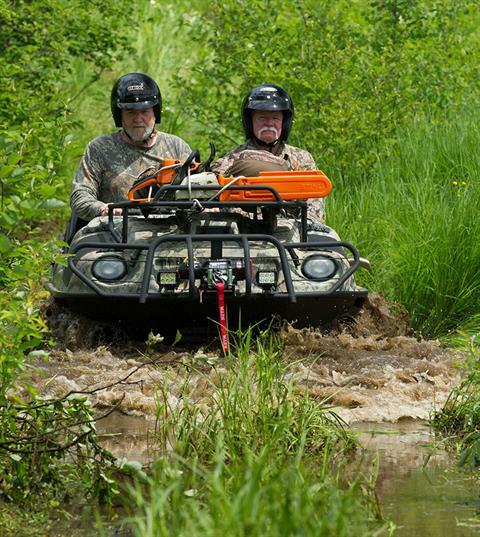 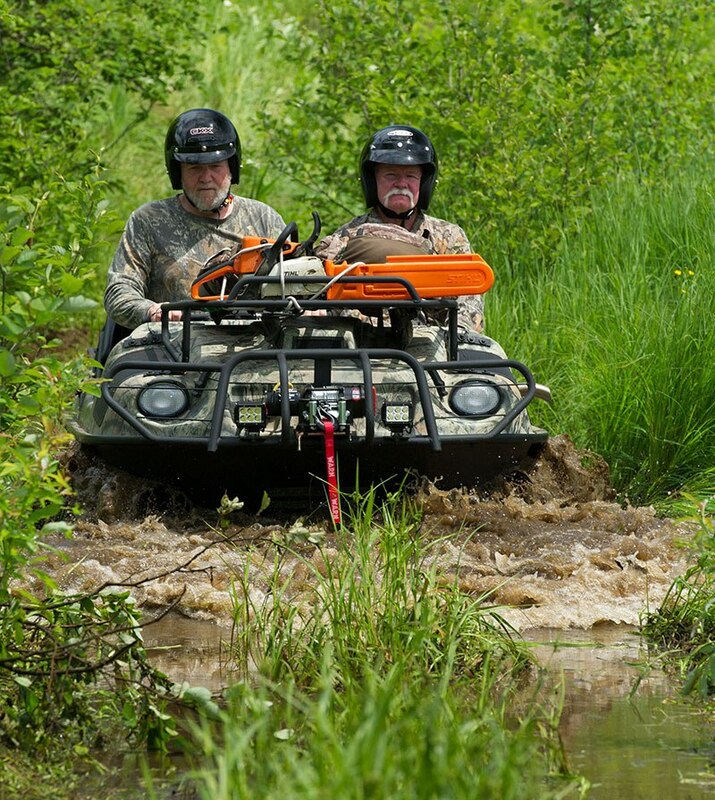 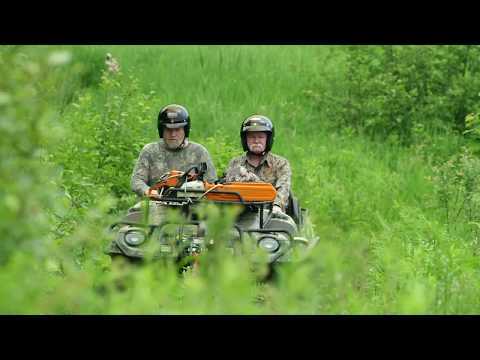 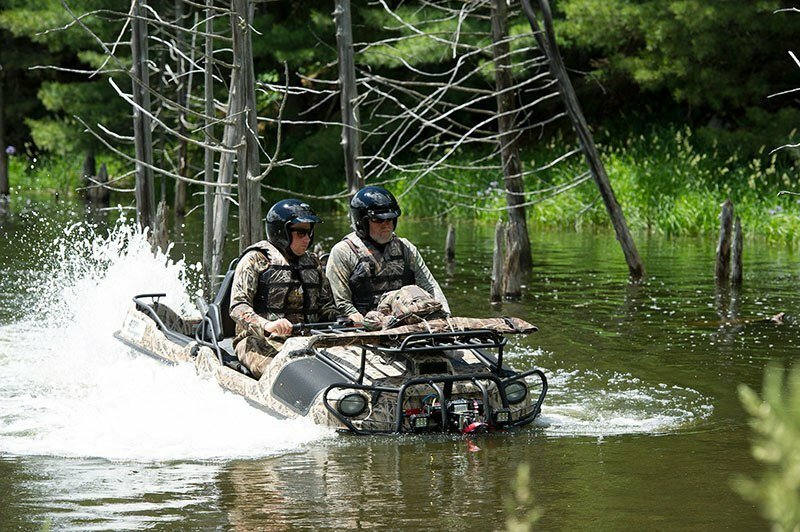 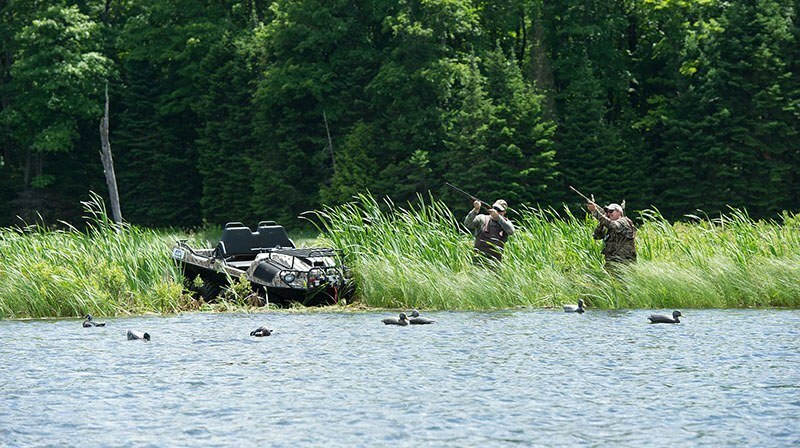 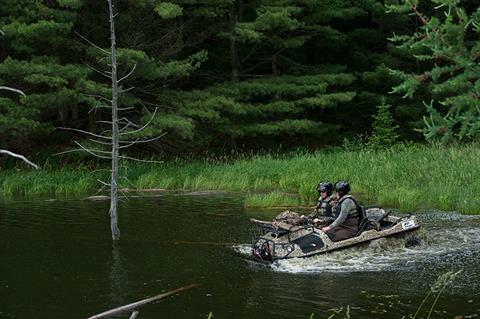 Argo’s Avenger Series is today’s gold standard for rugged mobility on the most challenging terrain: high powered, sure-footed, and easy going. Work hard and play hard with a wide choice of models built to take you where you really want to go!